Would you stay in a Lighthouse? I have been trolling through Airbnb in their unusual accommodations section. Have you seen this? It’s pretty cool there’s everything from tree houses to caravans and everything in between. I’ve always wanted to stay in a castle, partly because I thought I was a princess growing up, but which little girl didn’t think they were? However recently I’ve been interested in lighthouses. Not long after college I was dating a guy who was in the Coast Guard and stationed in Saugerties, NY. One day he introduced me to one of his friends, Patrick, who was a lighthouse keeper. What a fantastic job, right? We would go out and grill with him occasionally, share beers and go for kayak trips on the Hudson. It seemed like a pretty good life. Living full time at the Saugerties lighthouse, Patrick was responsible for the upkeep and operation of the bed and breakfast. This particular lighthouse was remote. You would park your car and then have to carry everything to the lighthouse over a quarter mile, through marsh and awkward bridges. After your adventure you are greeted by an inviting two bedroom lighthouse with some modern amenities. There was no internet available, computer or TV and you are even requested to leave your hairdryer at home. It was simple living and Patrick was always so relaxed. Recently I’ve found myself thinking about that lighthouse and wondering if there were any other lighthouses with available accommodations. I stumbled upon The United States Lighthouse Society. 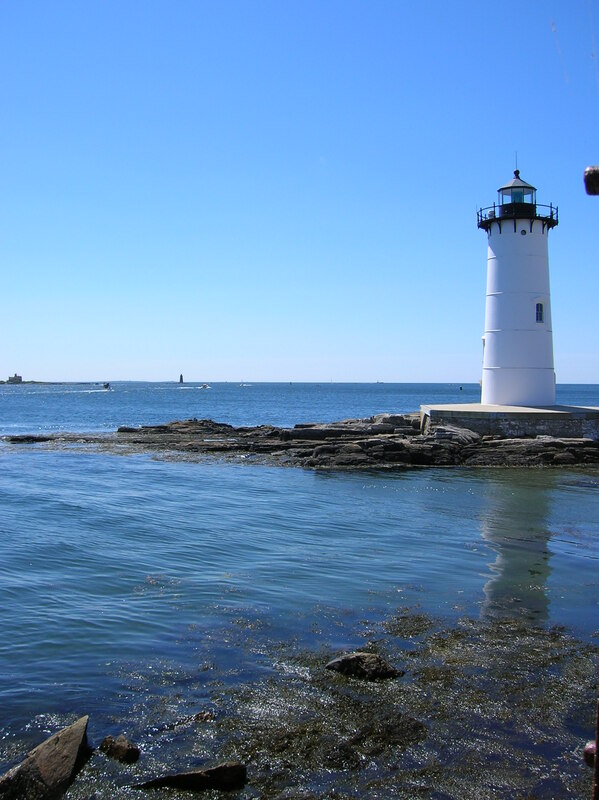 A directory listing all of the lighthouses, by state, featuring everything from bed and breakfasts to hostels and vacation rentals. So I will definitely be looking for a lighthouse to stay in this upcoming year! Have you ever stayed in a lighthouse? Ever wanted to? Tell me your stories in the comment section. Until next time, life is short, travel now!